I started this blog 5 years ago when I was 20, on to my last summer as a student, heavily involved with my college org, and had a lot of time on my hands. I stopped writing when my first job took even my personal hours (and my life) away from me and simply had no time to share my stories. Now, I’m halfway through my 20s and running my own business. I finally have my fair share of personal time; finally went on a long and well-deserved vacation; and finally ticking off my goals one by one. One of my goals this year is to start writing again so I do hope I get to update this more often. Posted on February 22, 2017 February 22, 2017 Categories PersonalLeave a comment on I’m back! Whenever Gorby and I go out, we try to eat at places we’ve never been. Luckily I live in BF Homes where there are so many restaurants popping up and around the area. 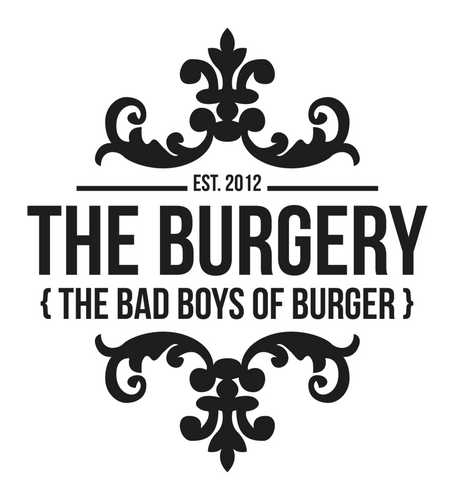 We decided to try out The Burgery in Aguirre Ave.
Ah, the City of Love. To be honest, I wasn’t a huge fan of Paris before going there. I mean, I would want to go but it wasn’t on top of the countries-I-want-to-visit list. I always thought it was a cliché, what with all forms of art always depicting something about Paris — from music, movies, paintings, photographs.. But we were taught not to believe in something that we have no evidence for. After seeing the Eiffel Tower sparkle during our second night, I was in love. It’s like the city pulled me into its heart and made me see and feel and experience its beauty and splendor. I was enchanted, even more so on our second visit the year after but that’s for another post. I was able to squeeze in a trip to Versailles with my parents and a few friends before our second concert. Two things I wish we did: went earlier and took more photos. Since it was a Saturday, there were even more visitors! But the beauty of Versailles couldn’t dampen our spirits. Short history: Versailles became the seat of power when Louis XIV moved there from Paris. It became known as the symbol of absolute monarchy in France, where the reigning monarchs showered themselves with luxuries while the people of France were living in squalor. It’s very evident until today that nothing was too expensive or too much in designing and creating the whole château. On our way to Versailles! 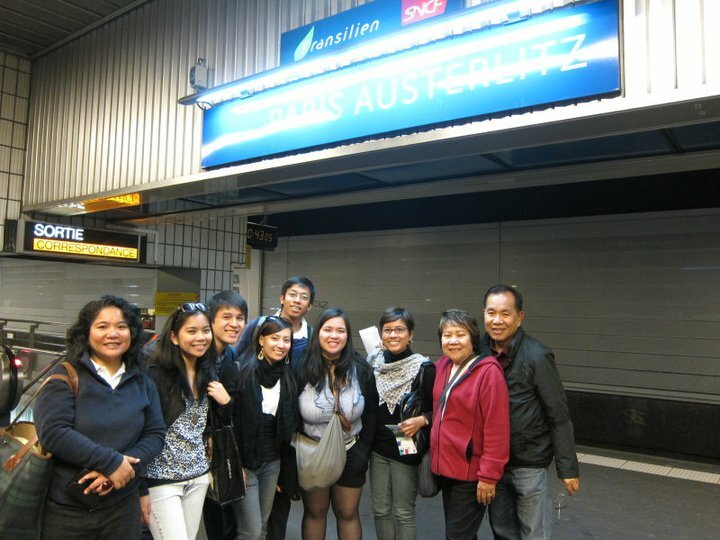 Another super throwback post: Paris at the end of May 2011 with the ACGC. 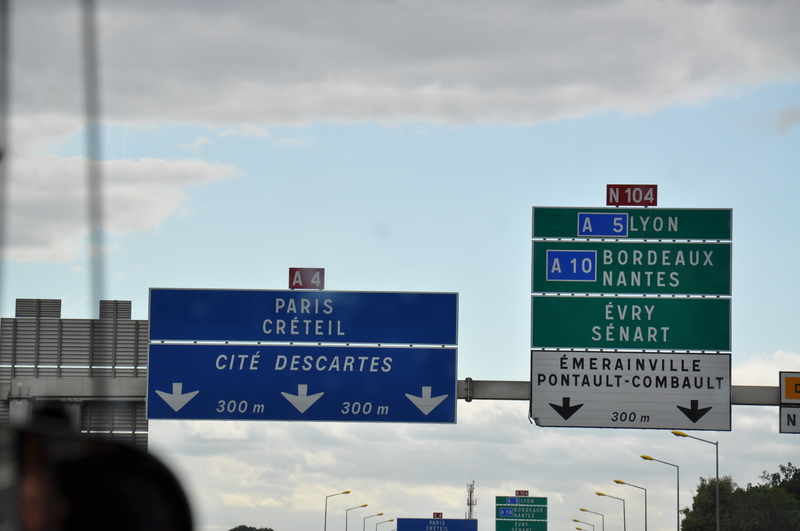 We were about to hit our two-month mark in Europe when we arrived in Paris. We were on the road nearing the city centre itself and everyone was suddenly wide awake staring outside despite the traffic. 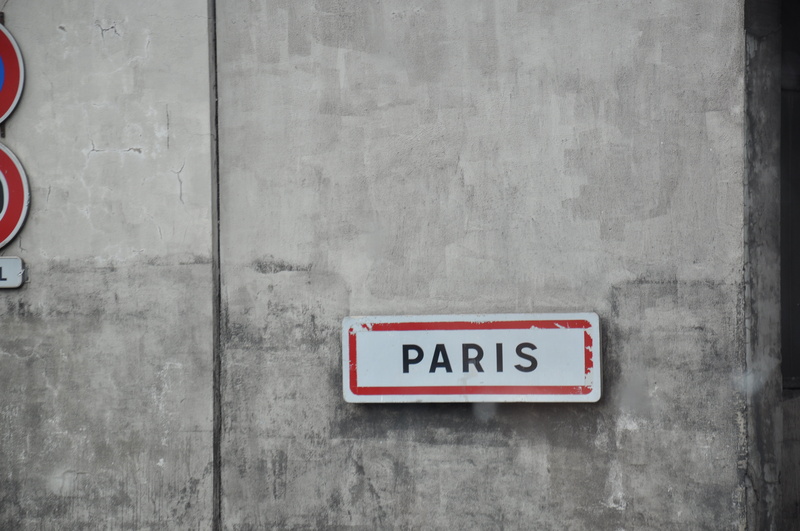 How can anyone be not excited about visiting Paris for first time?! Last Monday, Gaby and I went on a date while waiting for our mom to finish with her seminar in Makati. A usual date consisted of lunch/dinner and a movie so that’s what we did in Greenbelt 3! World War Z wasn’t until 3:30PM so we decided to eat lunch first. 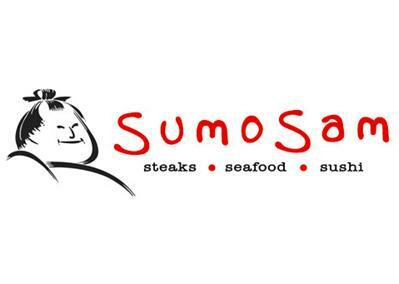 We both haven’t tried SumoSam and we were both craving for Japanese (it’s always on top of everyone’s food list, right??) so in we went!